The voice and the ear plays an important role in our ability to communicate. Forbrain is used in a personal developmental approach (public speaking, improvement of the spoken and singing voice) and also as a therapeutic approach to help people with more severe disorders. Rinsing the nose with lukewarm saltwater is a traditional yoga method and an old folk remedy. It is recommended by many doctors and ear, nose and throat specialists. 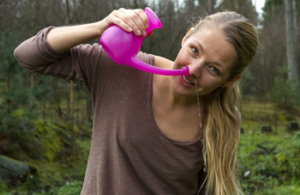 The water flows in through one nostril and out the other, cleansing the nose and nasal cavity. 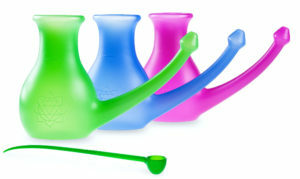 Regular nasal cleansing (neti) can prevent and relieve nasal congestion, colds, flu and sinusitis. It can also be a great help against allergy and asthma, as well as snoring. In addition, nose cleansing is said to sharpen the sense of smell and give mental clarity. It is available from Isabelle; please discuss it’s use with her during your consultation. 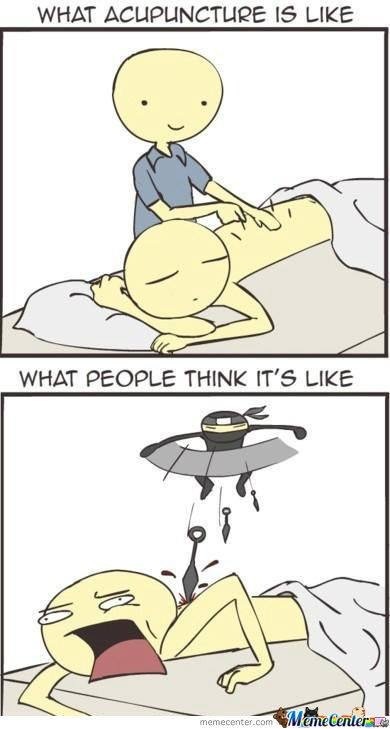 What has your experience of acupuncture been like?